Legendary Ayurvedic formula consisting of equal parts of three myrobalans, taken without seed . This combined drug has no side effects. Triphala helps well in regeneration of tissues and all systems of the body. Removes toxins from all body systems (blood, muscle and fat tissue, digestive system), balancing cholesterol levels. With moderate long-term use has a deep cleansing and a powerful anti-aging effect. It has antibacterial action. 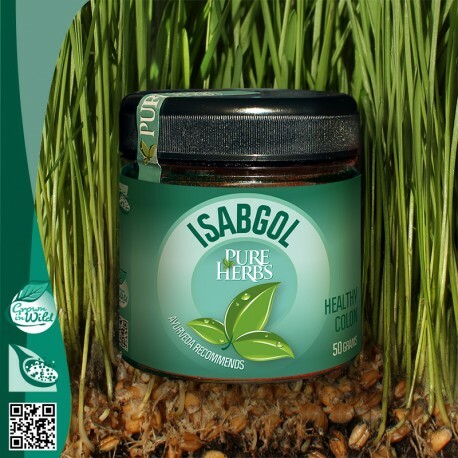 It is used for diseases of the gastrointestinal tract, the eye (glaucoma, cataracts), skin, prevents diseases of the urinary tract, cleanses the channels of circulation, strengthens coordination between mental functions, improves the health of the liver and spleen, improves homeostasis. It is used for the prevention of cardiovascular disease; Triphala strengthens the lungs. It increases mental clarity and memory, strengthens digestion, improves the absorption of iron and calcium, increases protein synthesis and strengthens the muscles. The source of vitamin C. immunomodulator. Mild laxative, diuretic. It nourishes the hair and strengthens hair roots. The use of Triphala helps prolong life and slow aging. 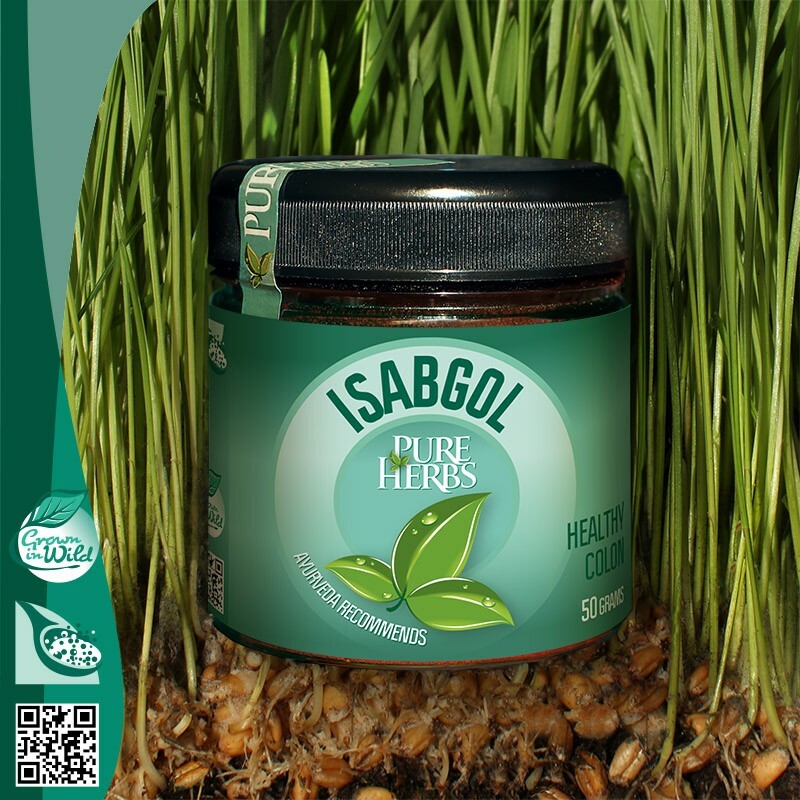 regenerative, immunostimulant, anti-diabetic, stimulates digestion, mild laxative, carminative. Increases sperm count, promotes healthy hair growth, the development of intelligence, improves eyesight, relieves irritation of the mucous membranes. 90 c. fruit powders contain shells of medicinal plants: Emblica officinalis -30 c., Terminalia chebula -30gr., Terminalia belerica -30gr. in powder form: 1 teaspoon twice a day, morning and evening; drink water. 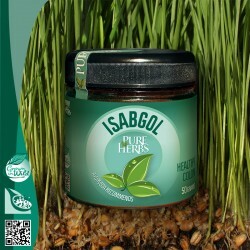 best effect is achieved when combined with Isabgol according to scheme: 2 days Triphala, one day - Isabgol.